It’s time to begin thinking of how you are going to keep your hair, skin and nails beautiful during the warmer weather. All those trips to the pool, lake or beach can wreak havoc on your skin and hair, not to mention the time in the sun. 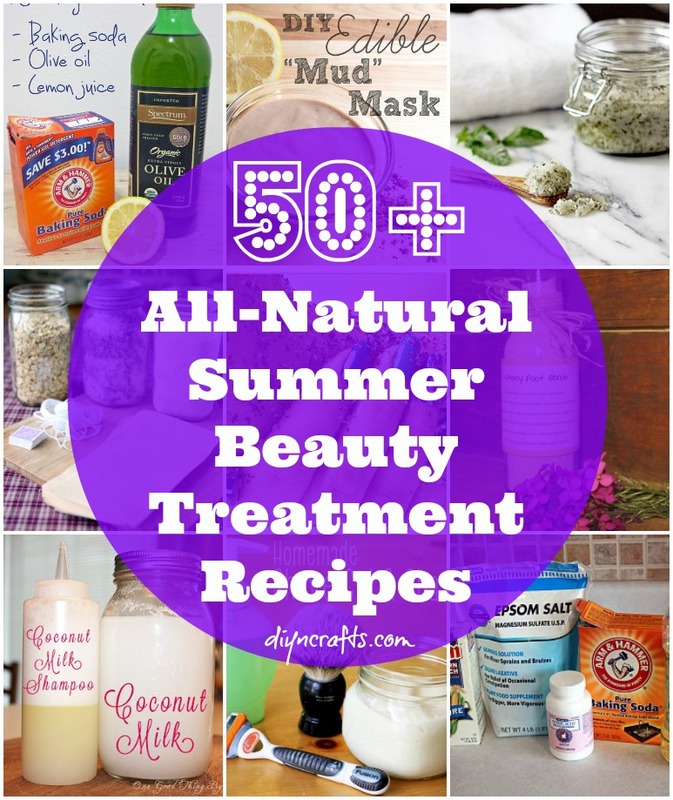 These treatments can all be done at home and most of them use products that you may already have on hand so they are easy to do and really inexpensive compared to over the counter beauty products. You’ll look and feel great while you are showing off your summer glow.